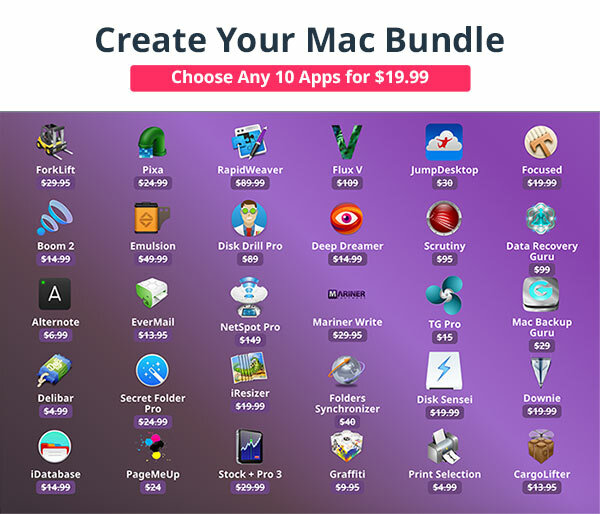 EXPIRED - SuperStacked Mac Bundle with 12 tools worth 3000$ for only 35$ - Mac-Bundles.com: Pay less for more apps! 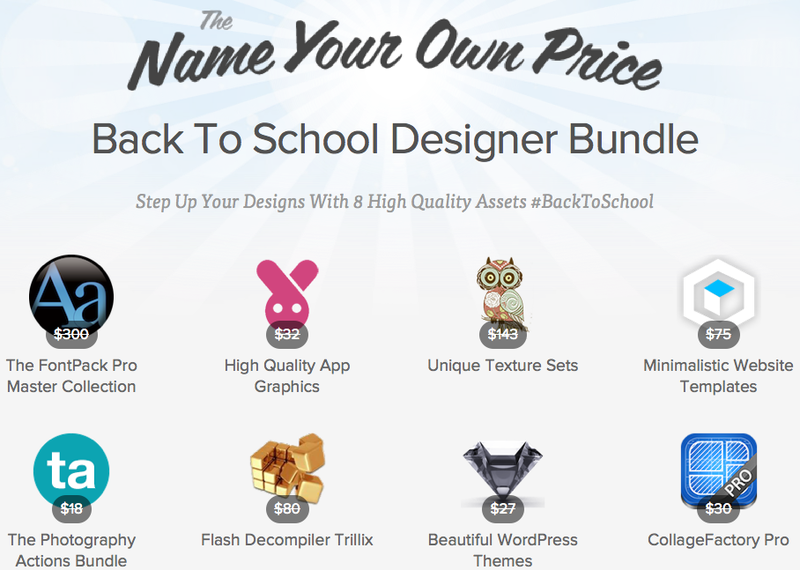 StackSocial published a new bundle for designers. 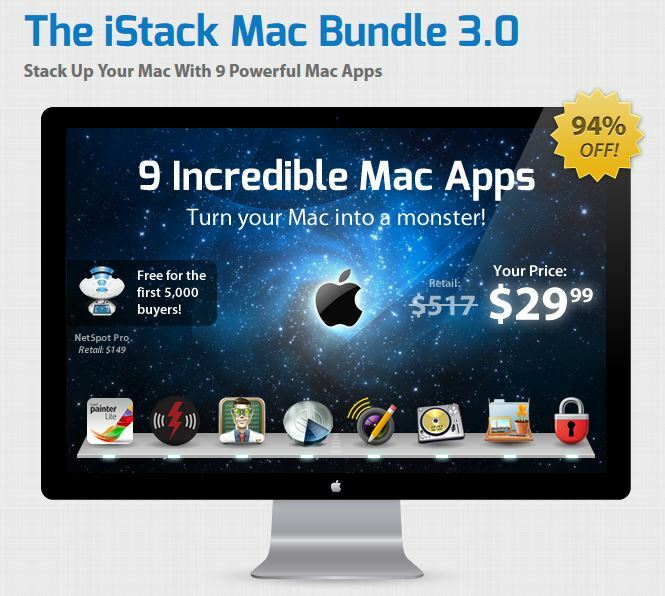 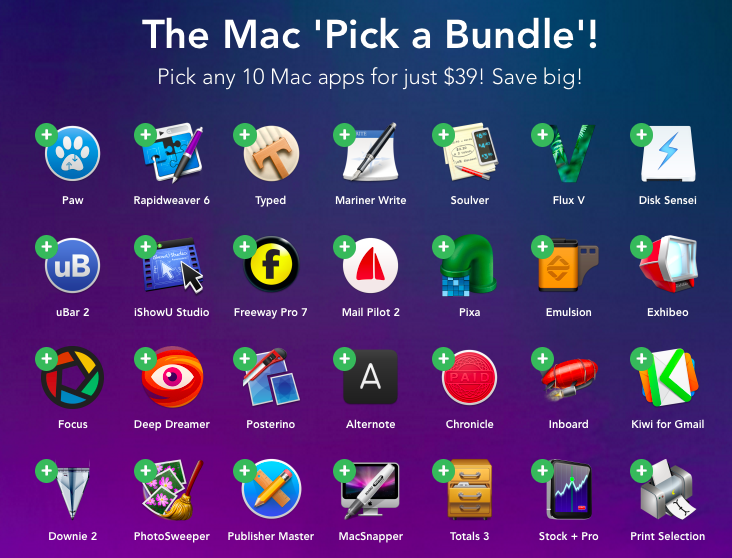 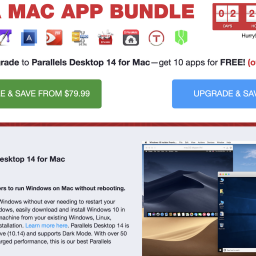 The so called SuperStacked Mac Bundle comes at a price of 35$ and the price is increasing by one dollar per day. 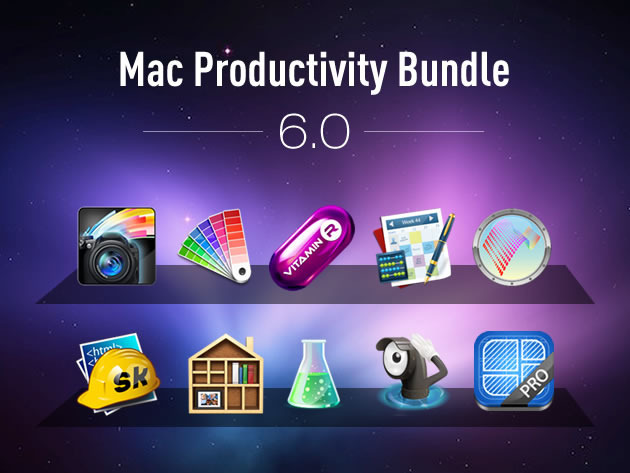 It includes 7 apps and 5 assets. 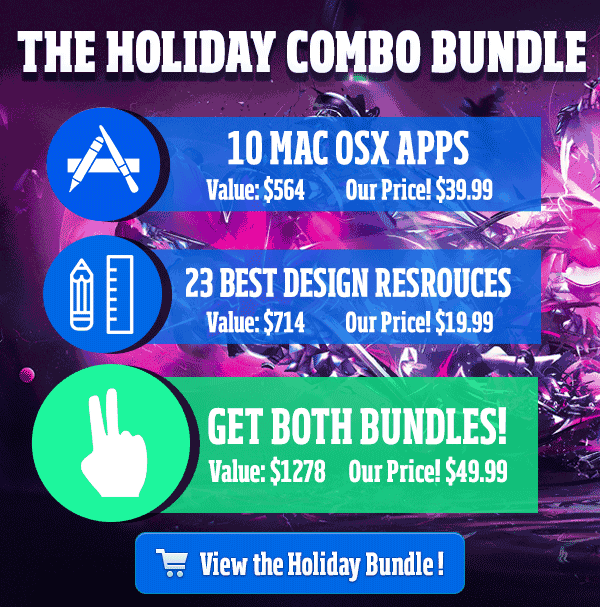 The bundle worth 3,000$ is available until the 9th of november. 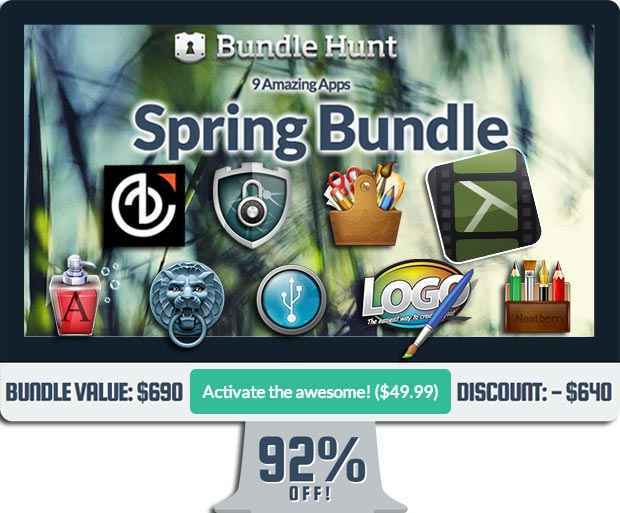 is a tool for webdesigner to place objects precicesly. 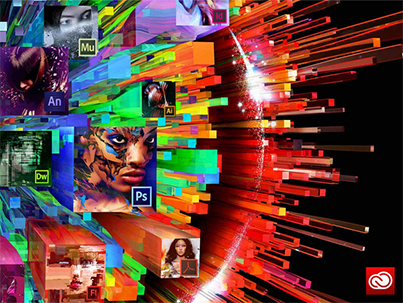 transforms Photoshop layers into CSS3 files. 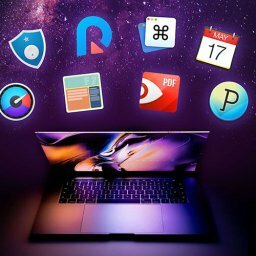 creates abstract backgrounds and lightning texts. 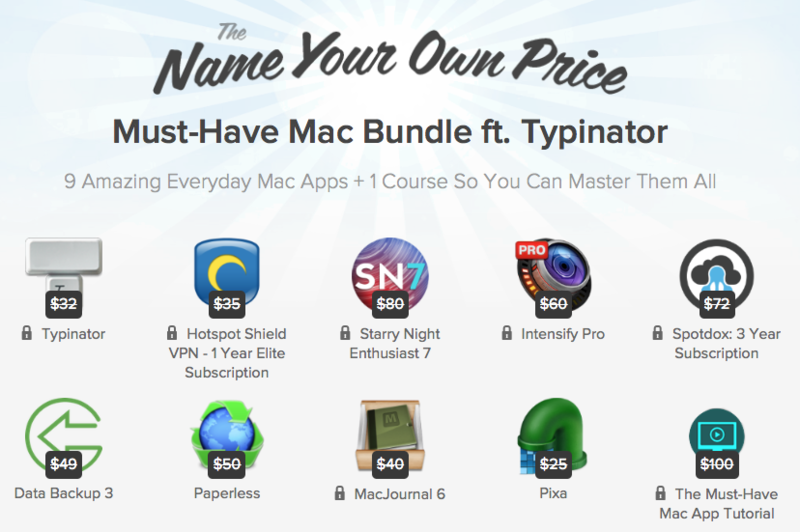 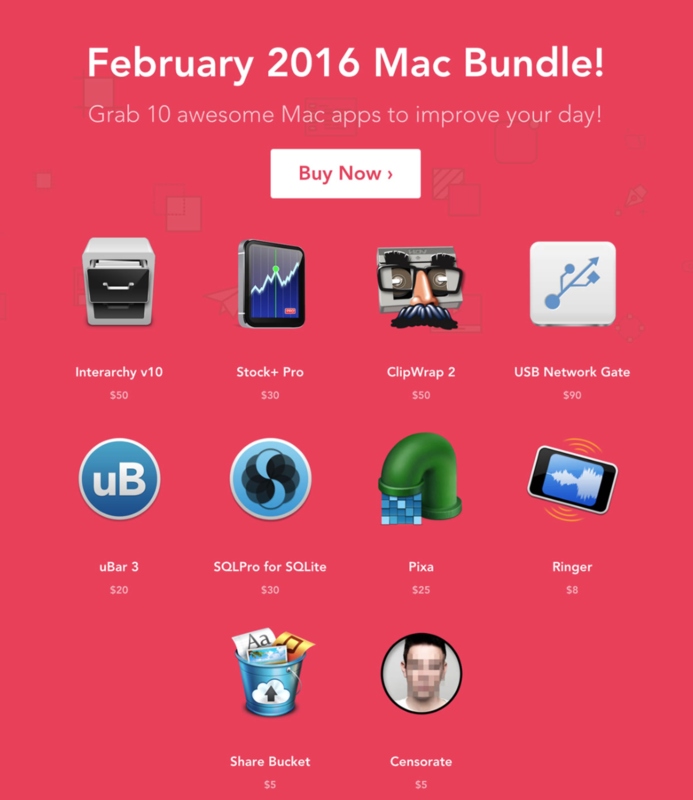 EXPIRED – The February 2016 Mac Bundle with 10 apps for $15 only! 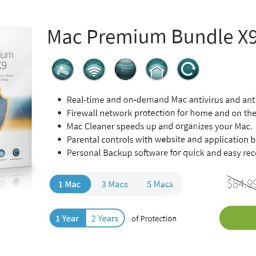 $298 OFF!